Your friends may have opposing views on yoga versus HIIT or beach versus mountains. But everyone agrees that Chipotle is delicious. It’s also a blessedly safe haven for all types of eaters, from Paleo and keto to vegan and vegetarian. 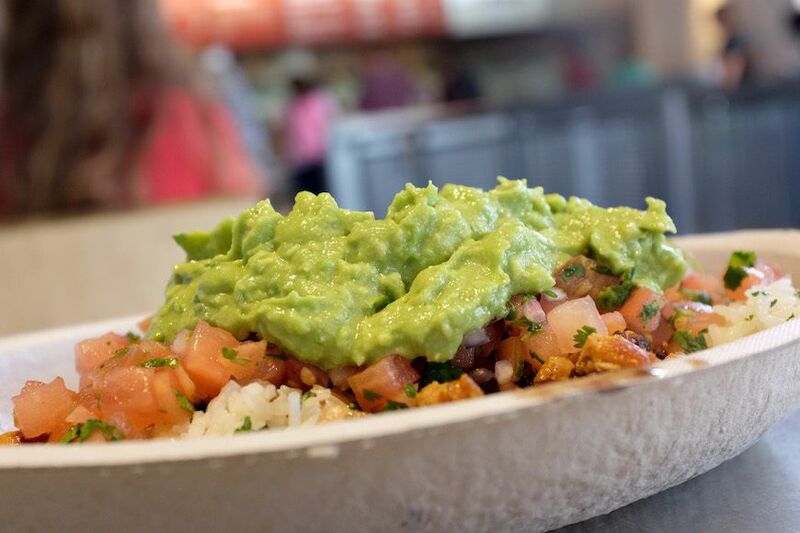 Even nutritionists and dietitians love Chipotle. But what’s the best Chipotle order when you want to make your meal as healthy as possible? Tracy Lockwood Beckerman, RD, gives the fast food chain her seal of approval in the latest episode of You Versus Food, while also breaking down what makes a healthy order and what doesn’t. She has a simple formula to keep in mind when crafting your meal. “Your starting point should be either a bowl or salad,” Beckerman says, saying that tortilla chips and taco shells are loaded with sodium and devoid of nutrients. After you figure out your base, choose a protein. Beans and chicken are the best choices, according to the registered dietician, but she recommends halving the portion as to not get too much protein. As for rice? As long as you aren’t keto, go for it. “[Brown rice] has less sodium than white rice,” notes Beckerman. The best Chipotle order, according to a registered dietician. Last, top off your meal with lots of vegetables to make it both more nutrient dense and filling. Oh, and as for the battle between salsa versus guac? Beckerman says guacamole is a better choice since the healthy fats aid absorption of fat soluble vitamins in the meal. For more of her tips on healthy Chipotle tips, check out the full video. BTW, it’s also 100 percent possible to eat healthy at Olive Garden and The Cheesecake Factory.